India’s ongoing National Solar Mission has reaped very encouraging results. The country saw about 2,500 MW capacity being added in just four to five years with hundreds of megawatts set to be commissioned over the next few months. Now, the government is set to launch a similar national mission for wind energy. 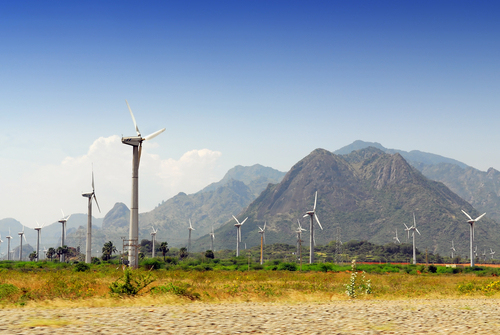 Wind energy capacity in India constitutes about 67% of total installed renewable energy capacity. A national mission would aim to increase this capacity considerably. Over the last couple of years, the wind energy sector had fallen out of favour with the government. Two critical incentives were withdrawn by the government, leading to a massive decline in annual installed capacity. While one of the generation-linked incentives was reinstated after one year, a tax-linked incentive was unavailable to the project developers until it was reintroduced by the new government in the recently announced annual budget. The reintroduction of these incentives should be seen as a precursor to the launch of the national wind energy mission. The mission would aim to tap the vast wind energy resources that remain untapped across parts of the country that are traditionally not seen as conducive to wind energy generation. In a report released in 2011, the Global Wind Energy Council (GWEC) had predicted that India could achieve an installed wind energy capacity milestone of 24,000 MW by 2020. The current installed capacity is already over 21,000 MW and the 24,000 MW mark could be reached within the next two to three years. The council had predicted an installed base of 46,000 MW by 2020 under a more favourable policy scenario, which would likely be developed following a launch of the national mission. With the availability of low-cost technology equipment capable of generating electricity in low-wind-density areas, the project developers are looking to expand into new areas in India to set up wind farms. 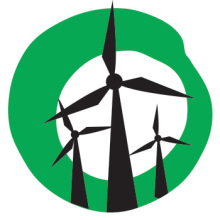 Preferential tariffs available to the project developers in such areas are significantly higher than the tariffs available to wind farms in high-wind-density areas. To launch a new revolution in the wind energy sector, in addition to financial incentives, the Indian government would also have to work substantially on the demand side. Stricter implementation of the Renewable Purchase Obligation would lead to a significant increase in wind power. Thus, a renewable purchase obligation should be a major part of the national wind energy mission.